Coral Springs real estate photography is about to get a whole new, high-definition perspective. 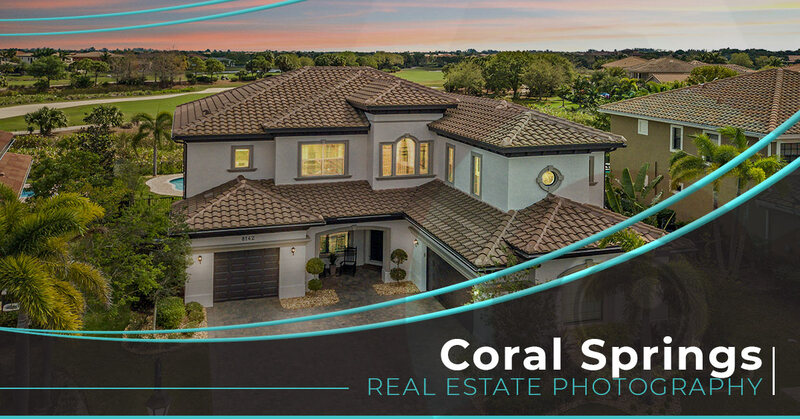 With Perfect Real Estate Visuals, you get the tools, images, and videos you need to attract enthusiastic buyers and sell your Coral Springs real estate for a fraction of the cost. Our stunning, high-resolution visuals do more than just catch eyes — they turn heads. Our Coral Springs real estate photography is locally owned and operated by real estate agents, for real estate agents. We know exactly what it takes to attract buyers, which is why we only produce work that you and your agency will be 100 percent satisfied with. From interior/exterior photography, to 3D virtual tours using our impressive, high-definition aerial drones, we will be sure to highlight every angle, corner, nook, and cranny that home buyers want to see before they purchase a home. This is real estate marketing for the modern era. This is Perfect Real Estate Visuals. Request a shoot in Coral Springs today. Perfect Real Estate Visuals captures your listings and brings them to life for prospective home buyers. We provide a new perspective on property photos, allowing clients to see new angles and get a real feel for the property itself. As licensed real estate agents, we know just how difficult it can be to make your property listings stand apart from the pack. It takes a great deal of marketing and energy, and it all starts with making each and every home look not just presentable — but down right attractive. Our team works to create high-quality, eye-catching visuals through the use of our high resolution cameras, and our state-of-the-art drones, flown by licensed and experienced pilots, capture unique aerial photography and footage. We believe that this is the future of real estate marketing — and we want to bring you with us into the new era. Request a Coral Springs real estate photography session today and see the difference.